OMRF scientist Holly Van Remmen, Ph.D., has been named president-elect of the Society for Redox Biology and Medicine. Established in 1987, the Society is an international organization of scientists and clinicians who study biological processes related to diseases such as cancer and neurodegeneration. At OMRF, Van Remmen studies age-related muscle loss and function, a condition called sarcopenia. She first joined the Society more than 20 years ago as a postdoctoral fellow. “It’s an honor to be recognized by this society, because it’s been instrumental in shaping my career from the start,” said Van Remmen, who serves as chair of OMRF’s Aging and Metabolism Research Program. 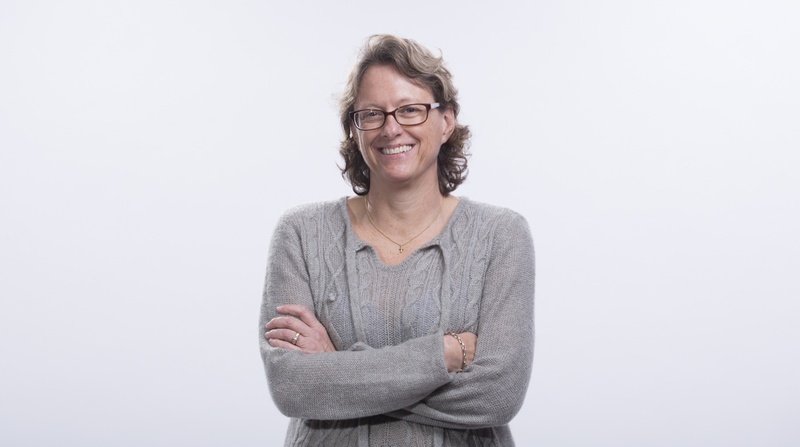 Van Remmen joined OMRF’s scientific staff in 2013 after spending two decades doing research in aging at the University of Texas Health Science Center in San Antonio, where she also earned her doctorate and completed a postdoctoral fellowship. At OMRF, she holds the G.T. Blankenship Chair in Aging Research. In addition to her position at OMRF, Van Remmen is also a co-director of Oklahoma’s Nathan Shock Center of Excellence in Basic Biology of Aging, one of only six designated Shock Centers in the U.S. The Center unites researchers from OMRF, the University of Oklahoma Health Sciences Center and the Veterans Administration Medical Center to study how aging impacts disease and how changes that occur in aging predispose people to disease. “Dr. Van Remmen is a global leader in aging and oxidative stress, giving her the experience and knowledge to continue the critically important goal of bringing together scientists and the medical community to more effectively meet the needs of patients,” said current Society President Phyllis A. Dennery, M.D.